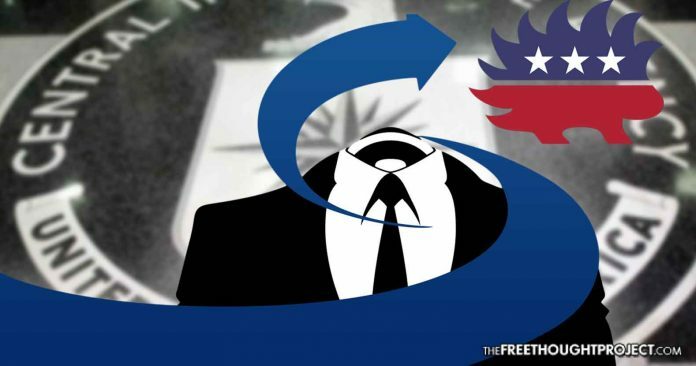 Documents obtained through Wikileaks reveal that the current Chairman of the Libertarian Party has a relationship with the disgraced Stratfor intelligence group. The Republican politician Sarah Palin was also found on the same list. 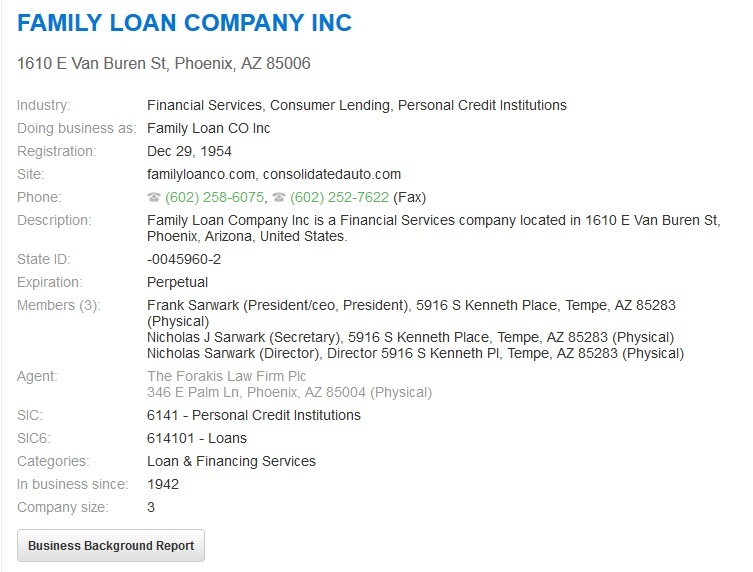 To confirm that this was the Nick Sarwark of the Libertarian Party and not someone with the same name, TFTP traced the address listed to a business owned by Sarwark’s family, Family Loan Co Inc. The loan company is attached to Sarwark’s used car business, which he has written about on his blog. The official public address for the car business is 1610 E. Van Buren St. in Phoenix, Arizona, but bizstanding.com also lists a second address, 5916 S Kenneth Place, Tempe, Arizona, which is the address connected to Sarwark in the Wikileaks file. What this means is that Sarwark had some type of relationship with Stratfor, either as a client or an informant. To confirm, TFTP searched for a number of other former and current Libertarian Party members and found no other matches aside from Sarwark. Many of these emails contain a confusing web of jargon and Stratfor employees were careful to speak in code and not be overly specific in their discussions of the details. However, it is clear that all of the names listed in these emails are involved with Stratfor as a client or informant, which means that they were either paying Stratfor for sensitive intelligence information, or they were a paid informant themselves. Brown spent years in prison simply for being a spokesperson for the group, even though he had no involvement in any hacking activities. This is the latest in a series of controversies surrounding the current leadership of the Libertarian Party. While the specifics of Sarwark’s relationship with Stratfor are unclear, it is certain that some type of financial or informational exchange took place between the two, prior to Sarwark becoming Chairman of the Libertarian Party. When the story went public, Sarwark made a statement to 71 Republic stating that a family member gave him a subscription to Stratfor’s services as a gift. “The Excel spreadsheet is a list of gift memberships to Stratfor’s email newsletter. My brother-in-law bought me a one-year gift subscription for Christmas in 2008. I did not renew after it expired,” Sarwark said. This excuse still does not match up with the Wikileaks press release, which states that these names are high-level assets and not just average subscribers. Still, if what Sarwark says is true, a subscription to intelligence briefings is a strange gift to pass between family members, and even stranger for someone who claims to be a Libertarian.